It's true that magnets can be used to fasten your little girl's A+ test on the refrigerator door and of course, to stick the list of important numbers where you can see them. 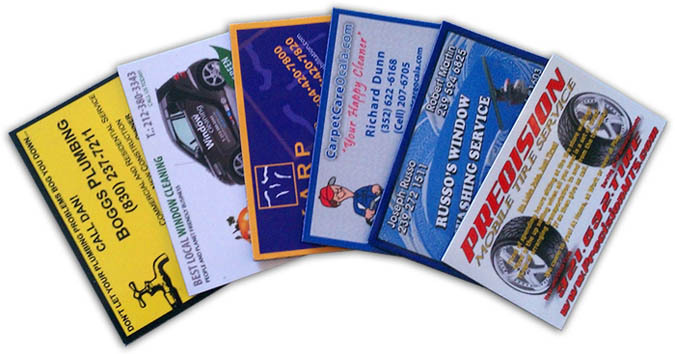 But have you also considered actually using card magnets to display your business information and contact numbers? 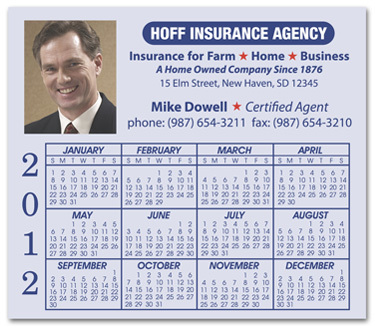 Considering how many times you or your audiences might open the refrigerator door or pass by the office bulletin board in a single day, a card magnet can be a marketing Godsend.